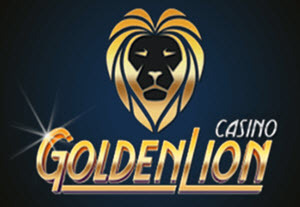 We review and rank only the free and real money casinos that are found to be trusted, safe, provide deposit bonuses and no deposit options, and offer an overall great variety of gambling games for fun or real money. Experienced players and professionals within the industry write our reviews. 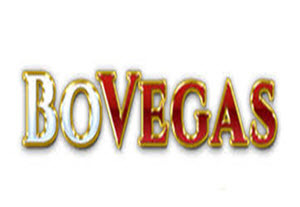 Our easy to follow “Best Online Casinos” list lets users take advantage of our combined experience for selecting the top online casino site. The OnlineBetting.org list has information that both intermediate and beginner players are looking for, such as welcome bonus, site security, and support. OnlineBettting.org stays up to speed on industry casino news, to bring you the best intel on casino gaming. With over ten years in providing players with casino information, we are the most knowledgeable reviewer of casinos on the net.